The Wigeland/American-Scandinavian Foundation Scholarship provides the opportunity for current students to spend one semester or year of study in Scandinavia. Students must have completed at least one full year of full-time study at Luther College, have demonstrated interest in concentrated study in Scandinavia, and present an outstanding academic record. Application is open to students in any major provided they meet the eligibility requirements. If interested, contact the Dean's Office or faculty in Nordic Studies, for more information on applying. More information on the foundation can be found via the American-Scandinavian Foundation. Emily Crowe is an English and Nordic Studies double major. She was awarded the Wigeland Scholarship to help support her semester in Oslo, Norway, where she studied Henrick Ibsen at the University of Oslo. The experience gave Emily the opportunity to experience first-hand the shared beliefs and understandings that created the culture in which Ibsen worked, and therefore to gain a fuller understanding of his work. At Luther, Emily enjoys spending her time working on the CHIPS student newspaper staff, singing in choir, and participating in PALS. Keziah Grindeland is majoring in Nordic Studies and Religion and was awarded the Wigeland Scholarship to support a semester of her junior year in studying in Telemark, Norway. She is a native of the northwest, most recently living in Salem, Oregon. In addition to her interest in Scandinavia, she is a member of the Luther College mock trial team, which went to the first round of the national competition in the spring of 2014. She has a strong interest in environmental sustainability and has spent the last two years living in the campus sustainability house, learning how to be kinder to the earth and how to share that knowledge with the people around her. Her time in the sustainability house inspired her to spend the summer of 2014 volunteering on an organic farm in California, through the WWOOF program. She hopes to utilize her time in Norway as a way to connect back with her Norwegian roots, and expand her horizons by immersing herself completely in a new culture. She is passionate about interfaith understanding and dialogue, sharing coffee with friends, knitting, horror movies, and inspiring people to make a difference in their communities. 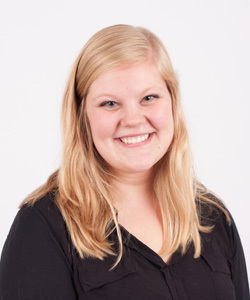 Andrea Berkeland, a 2015 graduate, was a political science and Nordic studies double major at Luther. 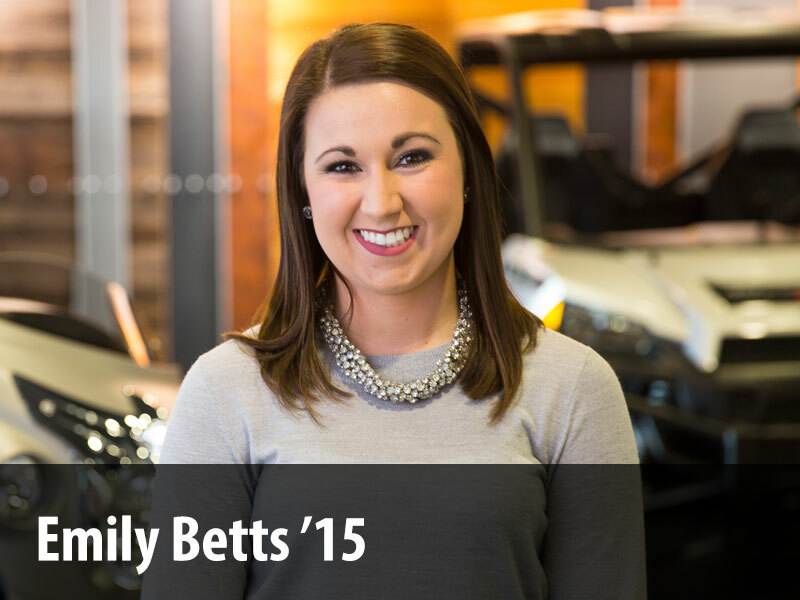 She is from Lake City, Minnesota, and greatly enjoyed her time at Luther. At Luther she was involved in choir, Student Philanthropy Council, and the Luther College Democrats. 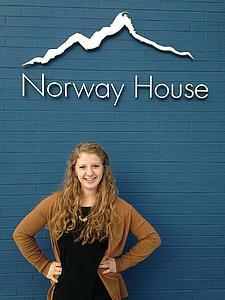 As a political science major she enjoys following both American and Nordic politics. 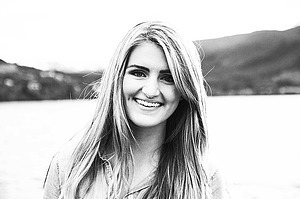 She spent the fall semester of her junior year in Volda, Norway, taking classes at Volda University College. One of the most enjoyable parts of her time in Norway was getting to visit with relatives in Bergen and Trondheim while traveling around Norway with her roommate and fellow Luther student. The Wigeland Scholarship also allowed her to afford to to go on an unforgettable class trip to Vienna, Austria, and Bratislava, Slovakia for three days. Kirsten Norderhaug graduated in 2015 with degrees in international studies and management with minors in French and Nordic studies. 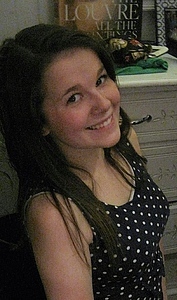 Kirsten first became interested in Norway by attending the Norwegian language camp, Skogfjorden. With her decision to attend Luther College, she was able to continue her study of Norwegian, culminating in a semester-long study abroad experience in Volda, Norway. 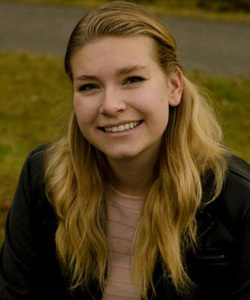 With the Wigeland scholarship, Kirsten was able to use her time in Norway to further explore topics such as literature, politics, and regional development. In addition to her academic pursuits, Kirsten was involved in the Student Activities Council, APO, and PALS. Kirsten is now pursuing a career in International Business.